Nicholas II was the last tsar of Russia under Romanov rule. His poor handling of Bloody Sunday and Russia’s role in World War I led to his abdication and execution. 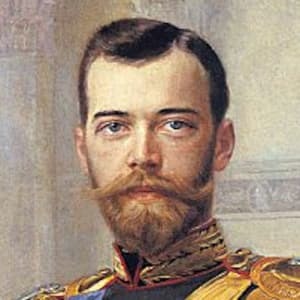 Nicholas II was born on May 6, 1868 (from the Julian calendar, which was used in Russia until 1918) in Pushkin, Russia. He inherited the throne when his father, Alexander III, died in 1894. Although he believed in autocracy, he was eventually forced to create an elected legislature. Nicholas II’s handling of Bloody Sunday and World War I incensed his subjects and led to his abdication. Bolsheviks executed him and his family on the night of July 16-17, 1918, in Yekaterinburg, Russia. Over the course of WWI, Russia endured major losses and was subject to extreme poverty and high inflation. The Russian public blamed Nicholas II for his poor military decisions, and Empress Alexandra for her ill-advised role in government. Because Alexandra was originally from Germany, suspicion spread that she might have even deliberately sabotaged Russia, ensuring its defeat in the war. By February of 1917, Nicholas II’s subjects were in such an uproar that riots broke out in St. Petersburg. Nicholas was still headquartered at Mogilev at the time. When he tried to get home to Petrograd, the Duma (the elected legislature), which had by then turned on him, prevented him from boarding the train. After the Duma elected their own provisional committee built of progressive bloc members, and the soldiers sent to quash the St. Petersburg riots mutinied, Nicholas II had no other choice but to step down from the monarchy. On March 15, 1917 he abdicated the throne. He and his family were then taken to the Ural Mountains and placed under house arrest. In the fall of 1917 Russia’s provisional government was overthrown by the Bolsheviks. In the spring of 1918 Russia was engaged in a civil war. On the night of July 16-17, 1918, Nicholas II and his family were murdered by Bolsheviks under Vladimir Lenin, in Yekaterinburg, Russia, thus ending more than three centuries of the Romanov dynasty’s rule. Historians have long speculated as to whether Nicholas II’s daughter, Anastasia, might have survived the shooting but in 2007, a DNA analysis conclusively identified her body. 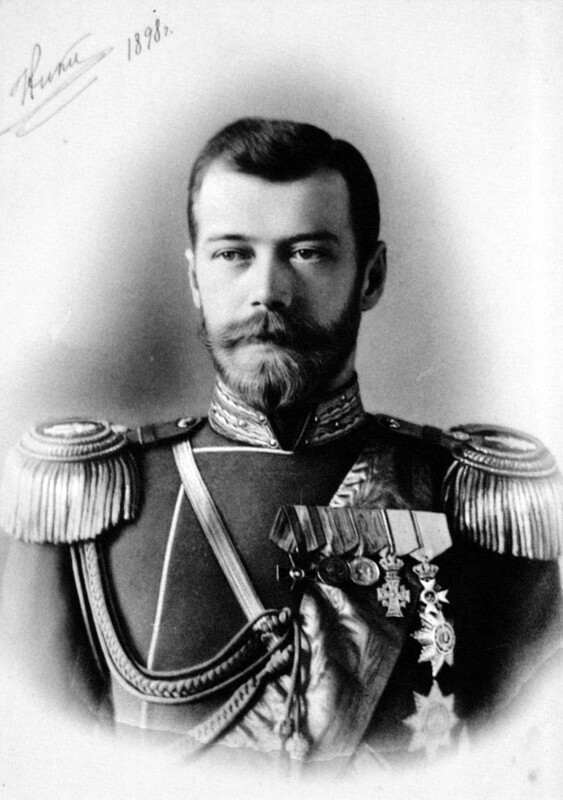 Nicholas II inherited the Russian throne when his father died of kidney disease at the age of 49 on October 20, 1894. Reeling from the loss, and poorly trained in affairs of state, Nicholas II hardly felt up to the task of assuming his father’s role. In fact, he confessed to a close friend, "I am not prepared to be a tsar. I never wanted to become one. I know nothing of the business of ruling." Despite all that was happening, Nicholas II managed to marry Princess Alix of Hesse-Darmstadt (commonly known as Alexandra) within a month of Alexander III’s passing. Once he ascended the throne, Nicholas II had to marry and have children expediently, in order to secure a future heir to the throne. Although a figure in the public eye, Empress Alexandra was something of a homebody, who preferred to spend the majority of her time at the palace at Tsarskoe Selo. The couple had their first child, a daughter named Olga, in 1895. The following year, Nicholas II was officially crowned as the tsar of Russia. During a mobbed public celebration of the coronation near Moscow, thousands of people were stampeded to death. Unaware of the event, Nicholas II and Alexandra were all smiles as they went on to celebrate the coronation at a ball. The couple’s oblivion made a poor first impression on Nicholas II’s new subjects. 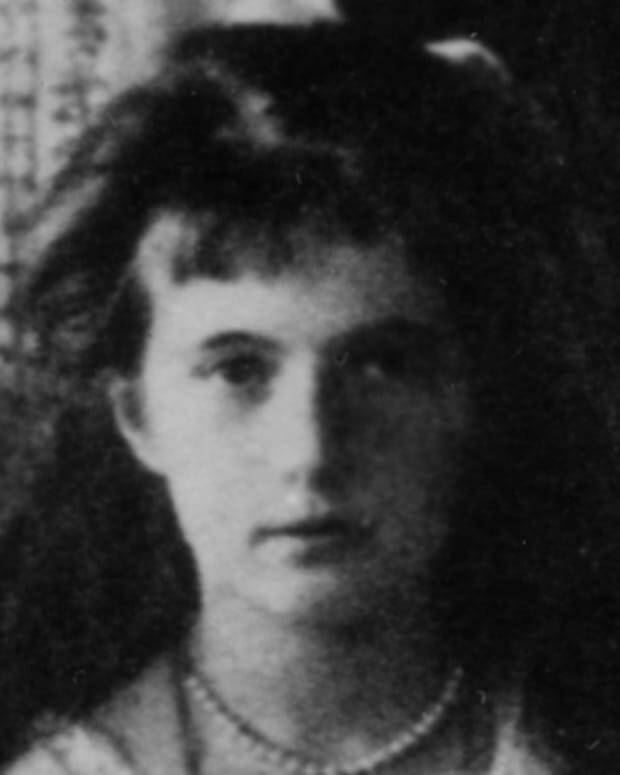 In 1897 the couple gave birth to a second daughter, Tatiana. 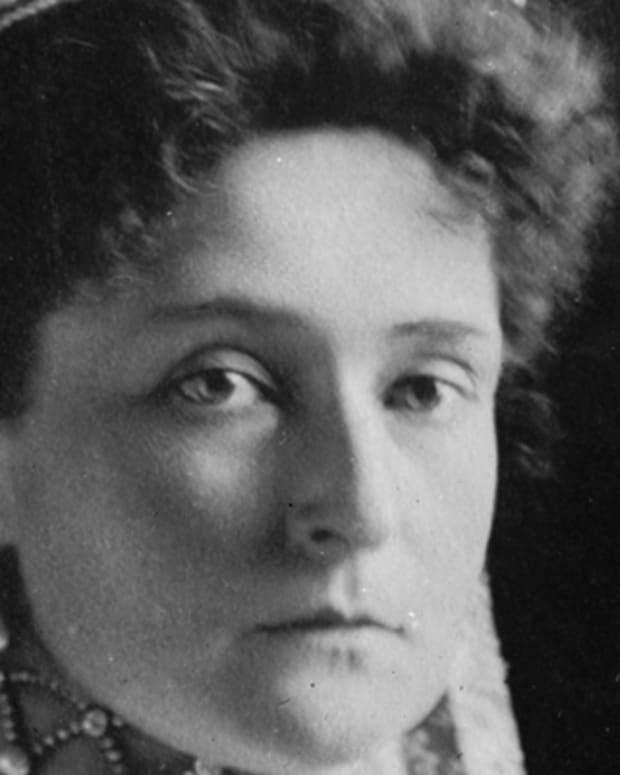 She was followed by a third, named Maria, in 1899 and a fourth, named Anastasia, in 1901. In 1904 Alexandra gave birth to the longed-for male heir, Alexei. The parents’ joy soon turned to concern as Alexei was diagnosed with hemophilia. Desperate to find an effective treatment for Alexei, Nicholas II and Alexandra even went so far as to let the monk Rasputin hypnotize the boy. The emperor proved such a devoted family man that his journal entries, which were meant to log official affairs of state, instead focused on the everyday goings-on of his wife and kids. The main objective of Nicholas II’s foreign policy during his early reign was to maintain the status quo in Europe, rather than to conquer new territory. But, in the 1890s, as Russia experienced economic growth, it began to expand its industry into the Far East. In 1891, construction on the Trans-Siberian railroad had begun, connecting Russia with the Pacific Coast. As a result, Japan felt increasingly threatened. In 1904 Japan attacked Russia. In December of that year, Nicholas II’s army was forced to surrender Port Arthur. By spring of 1905, his fleet was decimated in the Battle of Tsushima. In the wake of Russia’s defeat, Nicholas II entered peace negotiations with Japan that summer, but much greater concerns soon demanded his attention. In reaction, indignant workers throughout Russia went on strike. As peasants all over Russia sympathized with the workers’ cause, thousands of uprisings took place and were suppressed by Nicholas II’s troops, serving to further increase tensions. Although he believed himself to be an absolute ruler as ordained by God, Nicholas II was eventually forced to concede to creating an elected legislature, called the Duma. Despite this concession, Nicholas II still stubbornly continued to resist government reform, included those suggested by the newly elected minister of the interior, Peter Stolypin. At the beginning of World War I, Russia’s armies performed poorly. In response, Nicholas II appointed himself commander-in-chief, so he could take direct control of the military from Grand Duke Nicholas, against the advice of his ministers. Nicholas II spent much of late 1915 through August 1917 away from Tsarskoe Selo in Saint Petersburg. In his absence, the empress grew increasingly withdrawn and ever more dependent on Rasputin, who heavily influenced her political view on matters at home. Nicholas II’s ministers consequently resigned in rapid succession and were replaced by Alexandra’s chosen candidates, as influenced by Rasputin until his 1916 murder by nobles. Nicholas II was born Nikolai Aleksandrovich Romanov in Pushkin, Russia, on May 6, 1868. He was his parents&apos; firstborn child. Nicholas II&apos;s father, Alexander Alexandrovich, was heir to the Russian empire. Nicholas II&apos;s mother, Maria Feodorovna, had been born in Denmark. Maria Feodorovna provided a nurturing family environment during Nicholas II’s upbringing. Alexander was a strong influence on Nicholas II, shaping his conservative, religious values and his belief in autocratic government. Nicholas II received his education through a string of private tutors, including a high-ranking government official named Konstantin Pobedonostsev. While Nicholas II excelled in history and foreign languages, ironically, the future leader struggled to comprehend the subtleties of politics and economics. To make matters worse, his father failed to provide him with much training in affairs of state. In 1881, when Nicholas II was 13 years old, his grandfather, Alexander II, was assassinated by a revolutionary bomber. Alexander Alexandrovich ascended the throne as Alexander III that year, and Nicholas II became heir apparent. When Nicholas II was 19 years old he joined the army. 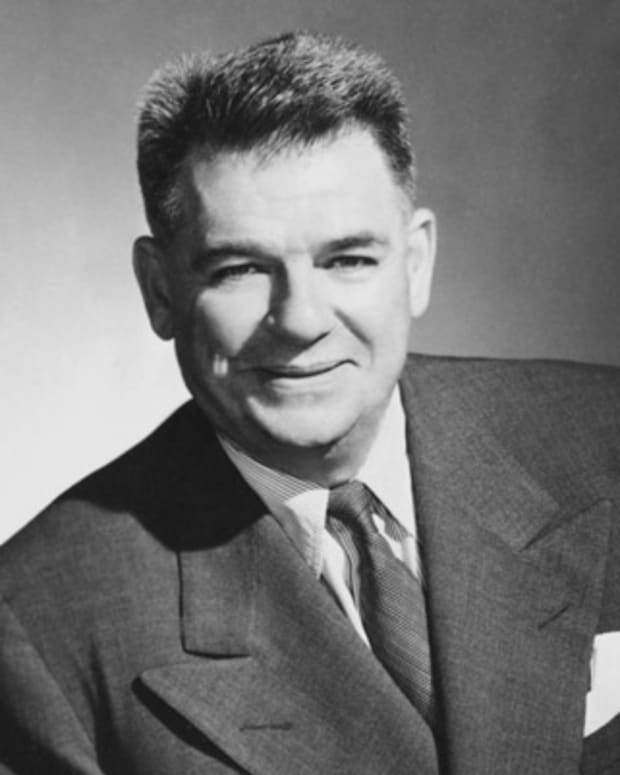 He spent three years in service before touring Europe and Asia for an additional 10 months. Passionate about the military, Nicholas II rose to the rank of colonel. Although he was the crown prince of Russia, while in the military he attended few political meetings except for those held by the state council and the committee of ministers. We strive for accuracy and fairness. If you see something that doesn't look right, contact us! Sign up for the Biography newsletter to receive stories about the people who shaped our world and the stories that shaped their lives. 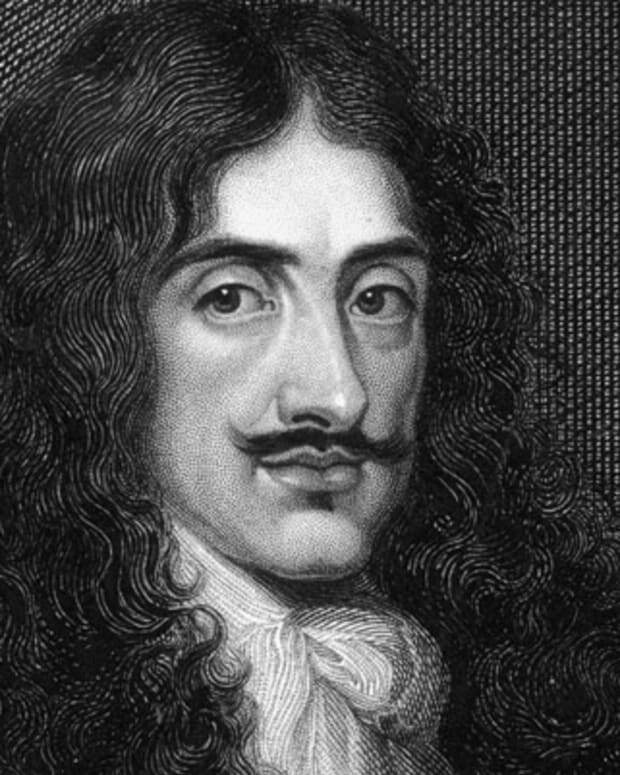 Charles II was the monarch of England, Scotland and Ireland during much of the latter half of the 17th century, marking the Restoration era. 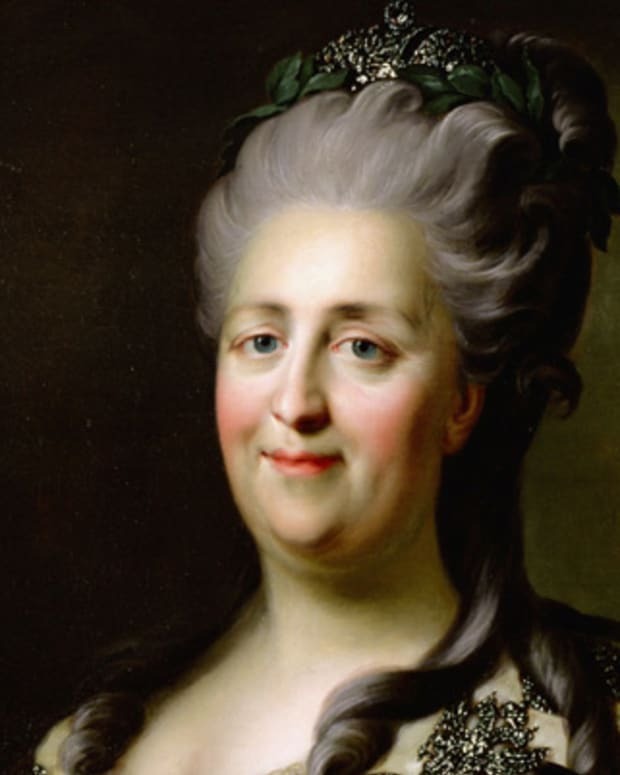 Catherine II was empress of Russia, and led her country into the political and cultural life of Europe, carrying on the work begun by Peter the Great. 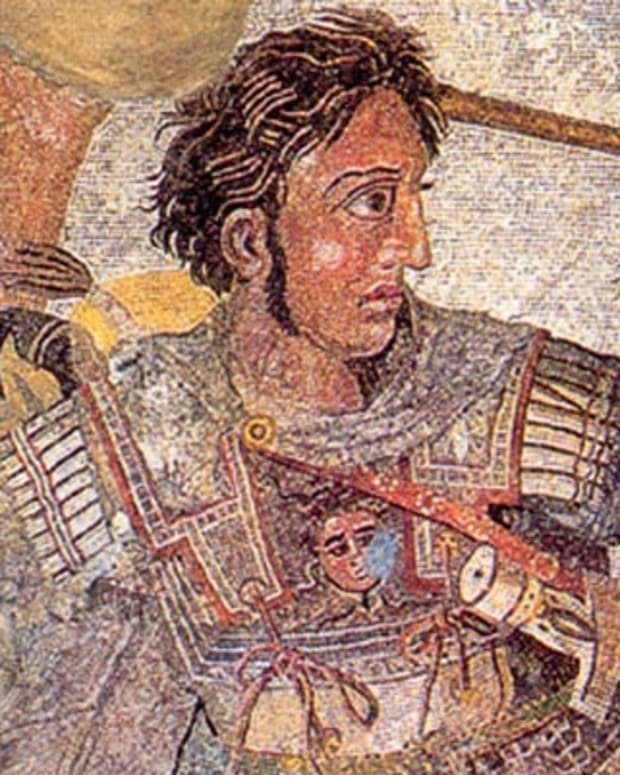 Alexander the Great served as king of Macedonia from 336 to 323 B.C. 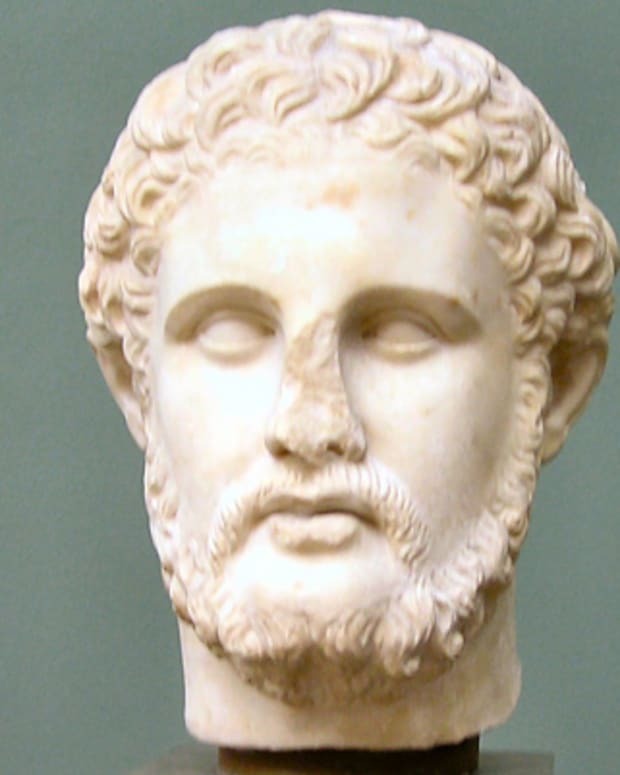 During his time of leadership, he united Greece, reestablished the Corinthian League and conquered the Persian Empire. 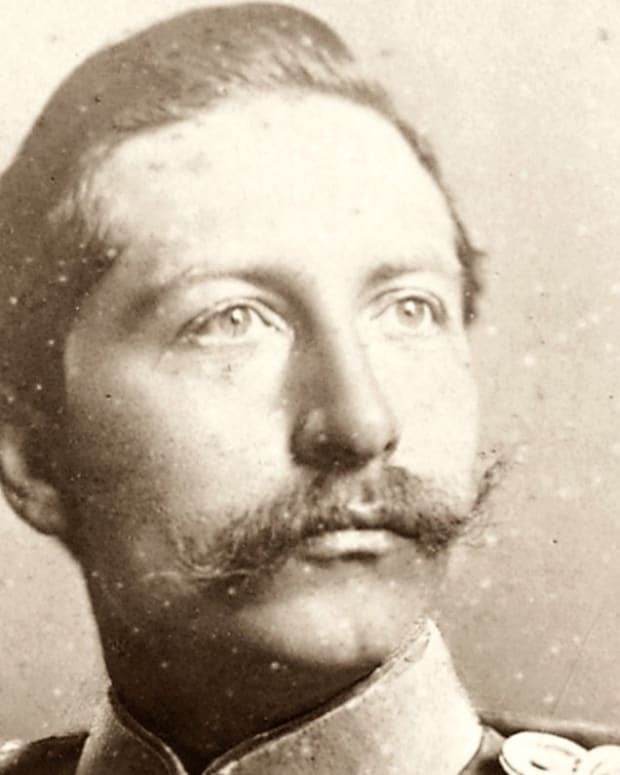 Kaiser Wilhelm served as emperor of Germany from 1888 until the end of World War I.
Philip II reigned over Macedonia from 359 to 336 B.C. He became the head of an empire that was expanded by his son and successor, Alexander the Great. Frederick II, known as Frederick the Great, was Prussia's king from 1740 to 1786. 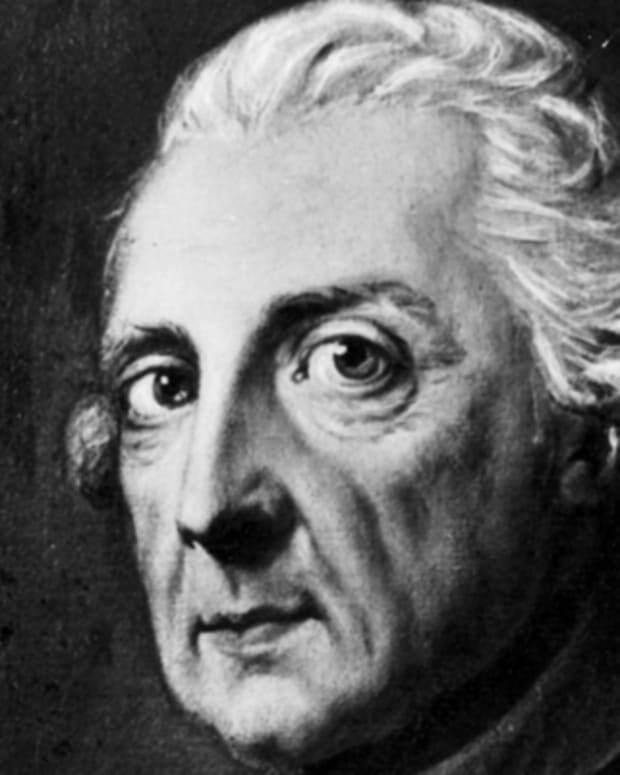 By winning wars and expanding territories, he established Prussia as a strong military power. Anastasia was the daughter of the last Russian tsar, Nicholas II. After she and her family were executed, rumors claimed that she might have survived. Alexandra Feodorovna was consort of the Russian Czar Nicholas II. Her rule precipitated the collapse of Russia's imperial government. She was murdered, along with her entire family, in 1918. © 2019 Bio and the Bio logo are registered trademarks of A&E Television Networks, LLC.